Its forerunner said to have been played by soldiers in ancient Rome and on World War battlefields, online Craps offers suspense that is not to be missed! Find out what all the fuss is about when you roll the bones at New Zealand’s most trusted casino, Gaming Club. Dice are among the most alluring of all game equipment invented by humans. Their design is so simple, and yet seems to allude to endless dreams of fortune and glory. Play it with us, and see if our ours are hot enough to turn your dreams into a reality. If you have hung around players for long enough, you have probably heard of Craps’ formidable reputation as one of the most complicated casino games powered by Microgaming. The trickiest thing about it is learning to read the table. The playing surface is dominated by the betting track. Pass and Don’t Pass bets are on the right, Come and Don’t Come bets are on the left, and Propositions are in the centre, many of which allow you to bet on specific numbers. You can also find Odds options on the track, making this some of the more exciting online gambling NZ has to offer! Despite how complicated the track may look, playing online Craps is easy, and not only that. It’s also convenient. One of the first things you need to know is that every round has 2 phases; the Come Out and the Point. 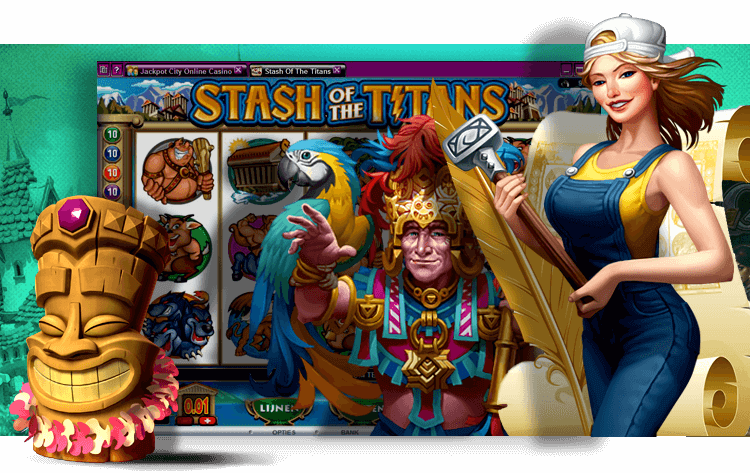 When you have chosen one of the great titles at our online casino, you can use the controls to select the size of the bets you will place. All you need to do then is select a box on the betting track, and click the play button to throw the dice. When the outcome has been revealed, you can place another bet, and throw a second time. If you win that round, the payout is yours. The options on the Craps table is a good example of how versatile betting on the bones can be. Some bet types are more suitable for beginners, so if you are new to playing the game, there is plenty of room to grow as a player at our New Zealand online casino. Start with a Pass/Don’t Pass bet. They are known as Line bets, and their low house edges and potential to double players’ money makes them among the most popular choices for online gambling NZ. If you take the Pass option, you’ll need to roll a 7 or 11 to win. You’ll lose if the roll produces 2, 3 or 12, but any other number establishes the Point, which you’ll need to produce again before you roll a 7 to win. If you choose Don’t Pass at our casino, you’ll need a 2 or 3 to win. A 7 or 11 loses. A 12 is a Push, and any other result is the Point – in either case, you will need to roll a 7 to win. Producing the Point a second time loses. You can later expand your game by placing Come/Don’t Come, Odds, Snake Eyes, and 12 Craps bets, and see how you fare! If you’re looking for top-quality entertainment, you have come to the right place. Our Craps titles, as well as all our digital casino games, are powered by Microgaming. Like the provider’s famous pokies, its table offerings burst with unbelievably good audio and visuals, assure you of fair play, and are compatible with mobile devices, as well as computers. Experience the best action available in New Zealand. Play at Gaming Club.